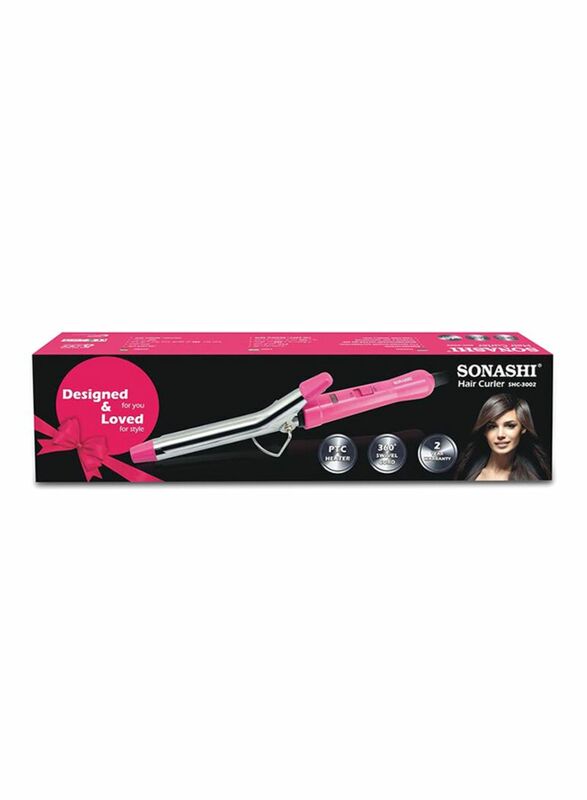 Sonashi strives to raise the bar on product design and create differentiated products that stand out. 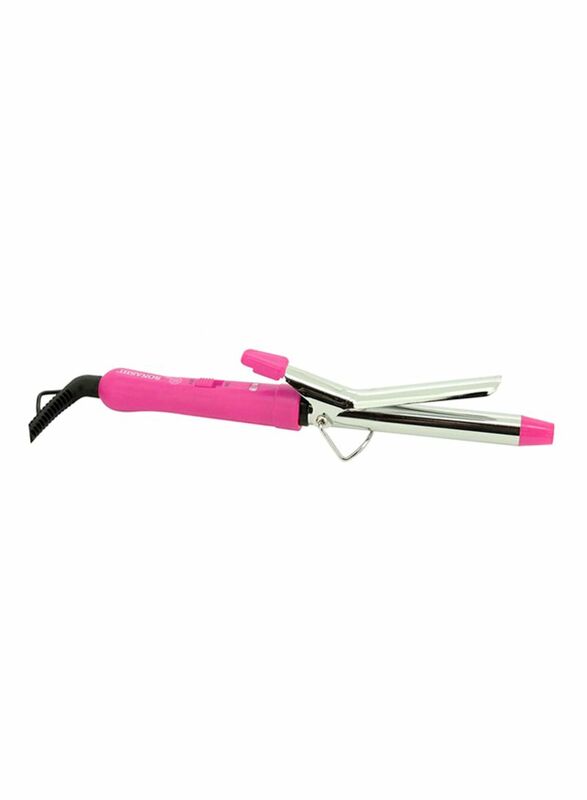 Made from the finest materials which make them durable, long lasting and easy to clean for utmost customers satisfaction. 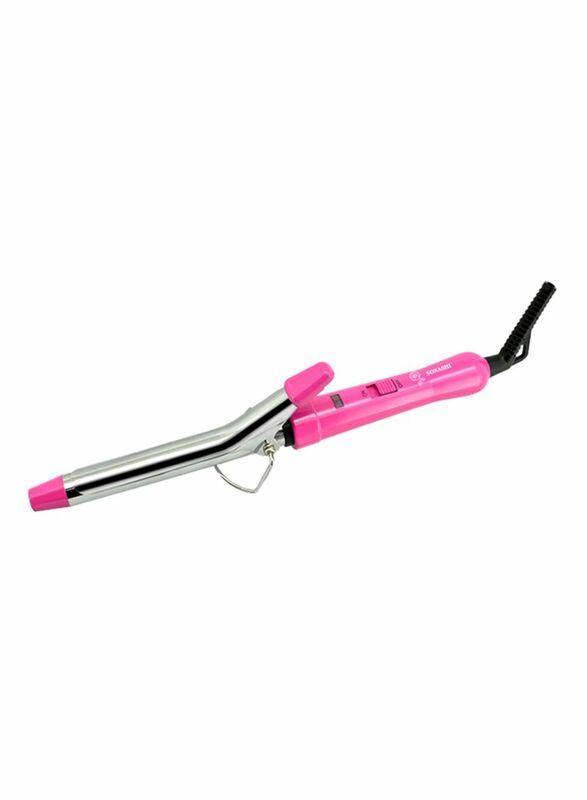 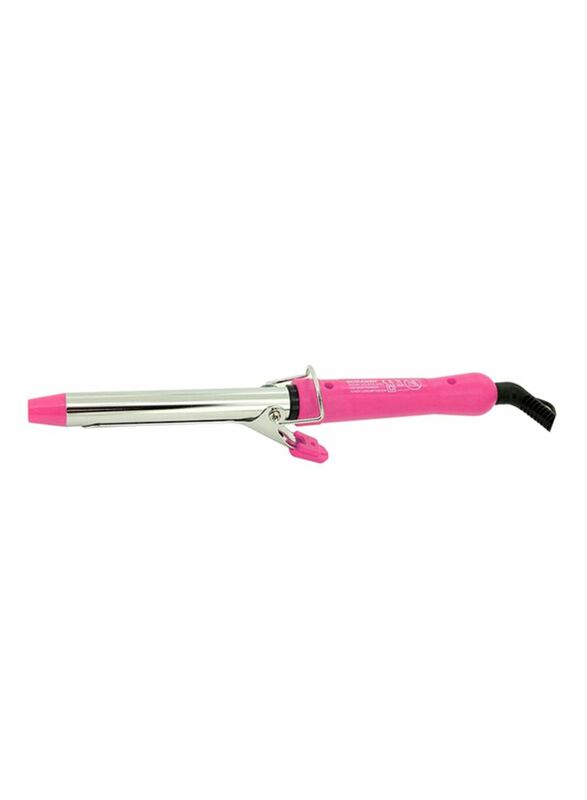 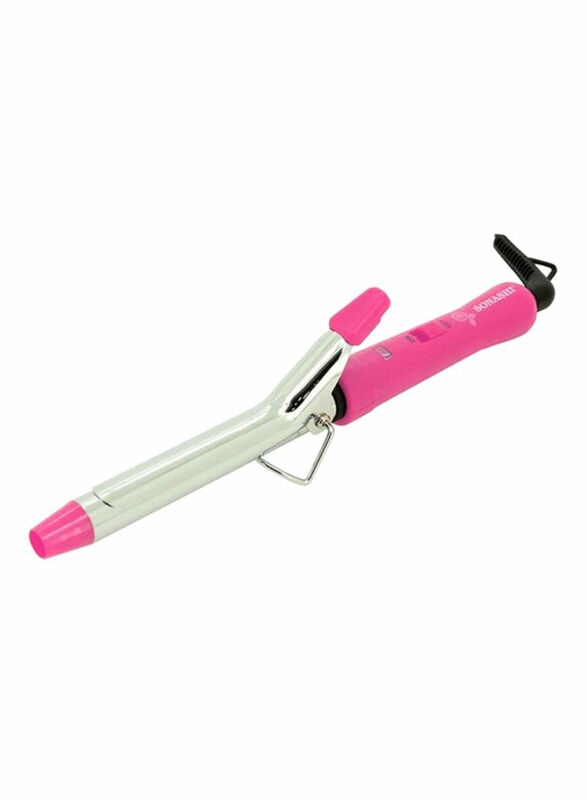 Sonashi hair curler is easy to use and convenient to operate. 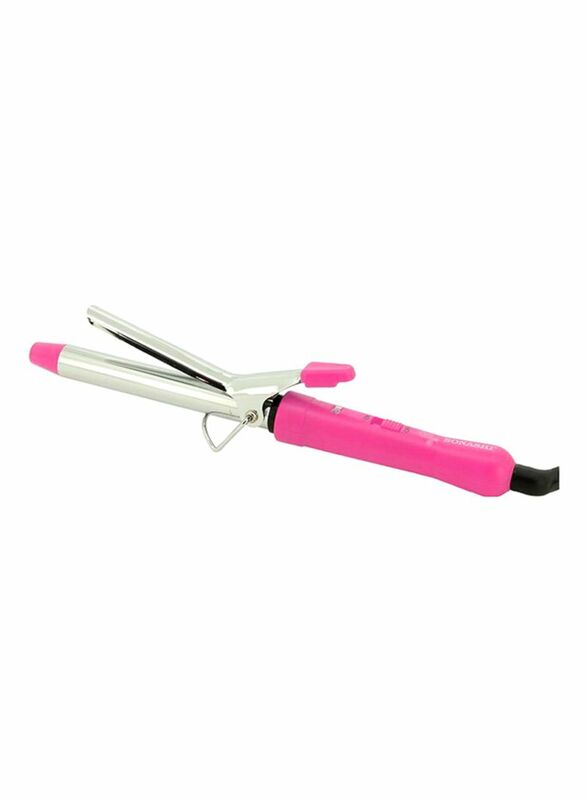 Featuring a 360 Degree swivel cord, On-off setting, PTC heater with a maximum temperature of 200 degrees.